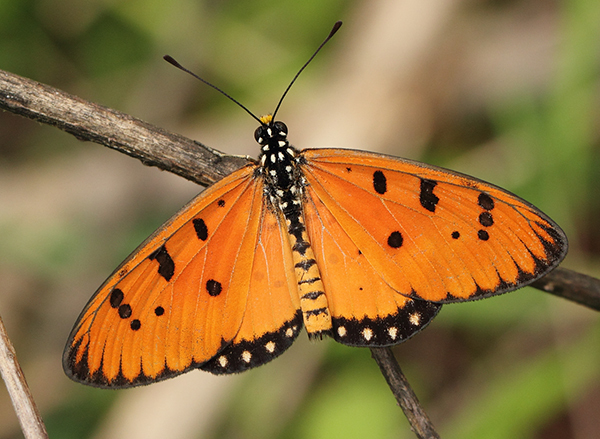 Tickets must be redeemed at the Butterfly Park entrance, please have your iVenture Card present. Collection Information Tickets must be redeemed at the Butterfly Park entrance, please have your iVenture Card present. Located in Singapore's Sentosa Island, surrounded with lush tropical greenery, Butterfly Park & Insect Kingdom showcases the stunning beauties of mother nature. With a great variety of fluttering butterflies and exotic insects, this tamed wilderness is sure to delight you.The aim of this programmed is to boost the student’s knowledge of our delicate Butterflies & Insects by allowing them to experience a closer touch with the nature. A hands-on approach towards learning is encouraged so that students will not only be able to absorb the information better, but have fun through their learning process as well. 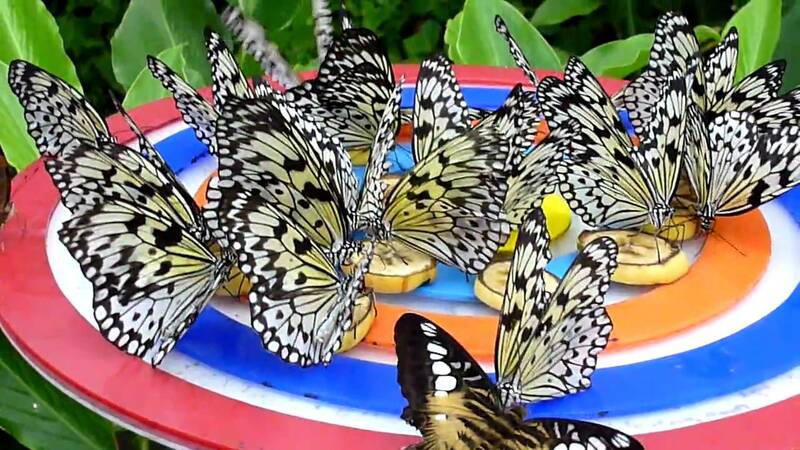 A key feature of the Butterfly Park is that it showcases butterflies in its various stages of life. 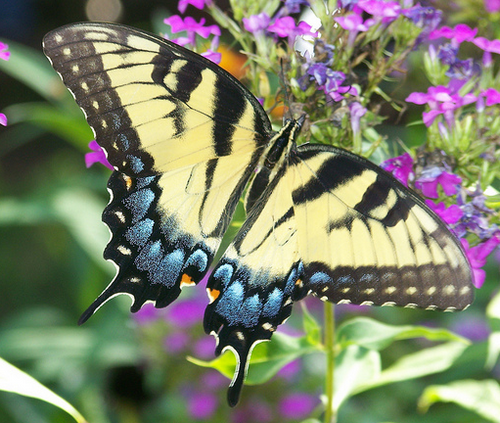 Enjoy getting the chance to see how a butterfly hatches from its cocoon and how it completes survival tasks such as extracting nectar from flowers. This is definitely one of the places that families should pay a visit to when in Sentosa. In addition to the spectacular butterflies, enjoy seeing a whole lot of other exotic insects such as leaf insects and tarantulas. Last entry is at 6:30pm. Patrons should be aware that they may not be allowed to enter the venue after this time due to closing at 7pm.